Norway, which has been paving the way for a sweeping military reform, is currently at a crossroads. 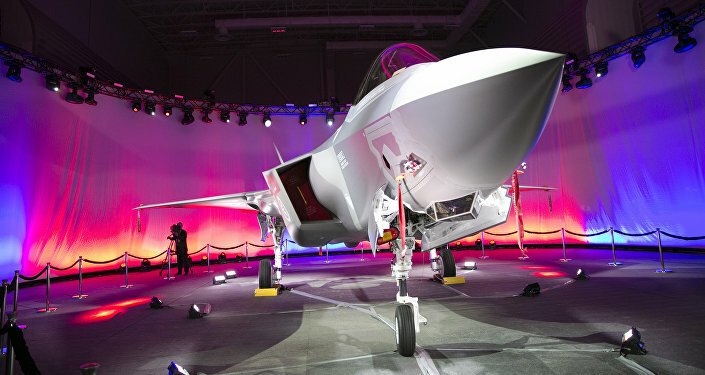 The opposition is strongly against the government's costly plan to update the country's fleet with 52 F-35 fighter jets, at the same time as fears have been mounting that the military reform will leave the country reliant on allies. 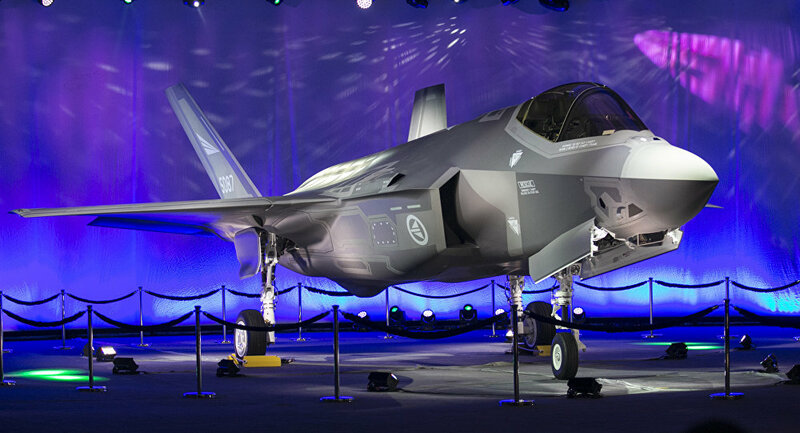 The Socialist Left, the Center Party and the Liberal Party (all members of the opposition) are protesting Oslo's plans to purchase 52 F-35 fighter jets, which creates problems for the government's Long-Term Plan for the Armed Forces, championed by Defense Minister Ine Eriksen Søreide. According to previous estimates by the Norwegian Defense Ministry, the price tag for the controversial jets will reach roughly 70 billion NOK (some $8.5 billion), whereas the total lifetime expenditure is expected to reach 261 billion NOK ($31.5 billion). The key issue, however, is not even the substantial sum itself, but rather Norway's future dependency on NATO and the United States to secure the safety of the country's borders. In recent days, fears of Norway's looming inability to defend itself on its own (and hence the need for outer protection by NATO or the US) have been fueled by plans to permanently station American marines in northern Norway. The US-initiated move to station 300 US marines at the Royal Norwegian Air Force Værnes base on rotation basis has already been given the thumbs down by the same opposition parties. Since Norway joined NATO in 1949, the basic policy has been to ensure that no foreign troops are permanently stationed on Norwegian soil in peacetime. However, no legal obstacles exist against ally forces being installed in Norway in connection with exercises and maneuvers. Defense Minister Søreide herself, who has advocated closer cooperation with the US, suggested facilitating NATO activity and presence in Norway. "Combat aircraft, submarines and patrol aircraft are all heavy investments that tie Norway even closer to the US and NATO's needs in the north," columnist Per Anders Madsen of the Norwegian newspaper Aftenposten argued. — Marita I. Wangberg (@FD_Marita) 14 октября 2016 г. ​Liberal leader Trine Skei Grande suggested Norway basically was in the process of shifting the responsibility for national security to the Americans. "What the government is doing now is outsourcing the responsibility of our security to the US Marines," Skei Grande said, as quoted by Norwegian national broadcaster NRK. Previously, various high-profile critics suggested that the possible US presence at Værnes was the result of Oslo's prioritizing of the Navy and the Air Force at the expense of the Army and the National Guard. Lieutenant general Kjell Grandhagen, former chief of Norway's Intelligence Service, warned that Oslo's "marginalization" of the army would have serious consequences. Furthermore, despite the high-profile rhetoric about dramatic changes in the overall security picture (mostly allusions to Russia's aggression), little action has been taken, Grandhagen pointed out, citing the lack of a "holistic approach" to the Armed Forces, Norwegian newspaper Verdens Gang reported. Norwegian Lieutenant General Robert Mood, the head of the Norwegian mission to NATO, also warned that Norway was making itself increasingly dependent on the alliance. According to Mood, Norway has relinquished the capability of defending itself on its own and has to rely heavily on NATO. "NATO consists of 28 member states with very different understandings of the threats facing the alliance. Therefore it is difficult to reach a consensus," Mood stated in an opinion piece in Norwegian newspaper Aftenposten. In the current situation, according to Mood, it is quite possible to imagine a crisis too small for NATO involvement, but too big for Norway to handle alone.